For those of you have been migrated from Classic to Lightning, you notice that "Open Activities" and "Activity History" are no longer appeared in the related list, instead, they appear as a Ligthning component called Activity. 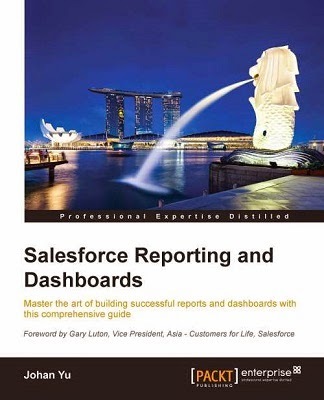 Log a Call, New Task, and New Event will not show as buttons anymore, but as tabs under Activity component, as they appear as a component, users can enter the data without leaving the main detail page. 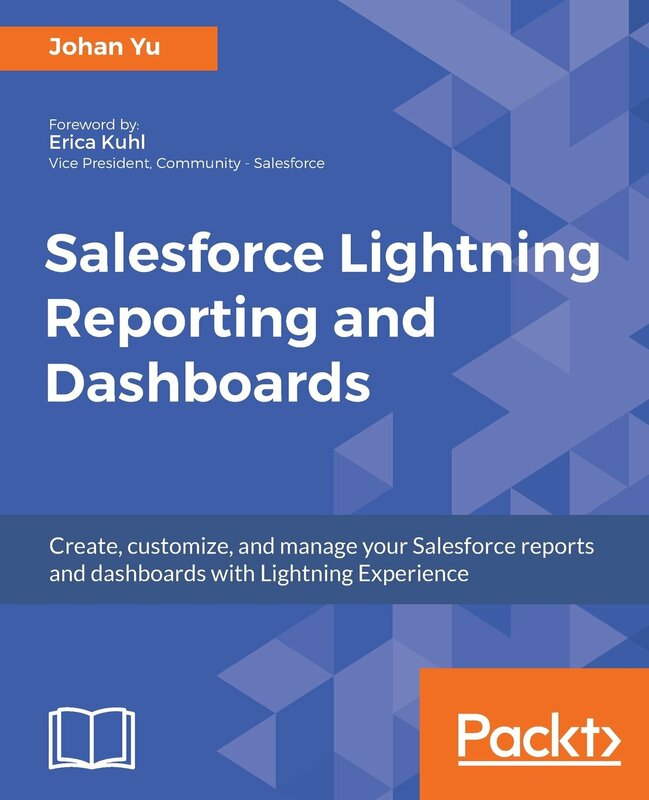 Yes, I am referring to Classic page layout, not Lightning Page. If you have multiple page layout based on profile or record type or both. Make sure you are checking the correct page layout. Open a record, click the gear icon, then Edit Page link, click Details tab, then click the layout in Details tab, check the page layout name with (previewed). Now, go to that page layout -- back to the record page, click Edit Object link under the gear icon, select Page Layouts menu, then click the same page layout showed in the previewed earlier. 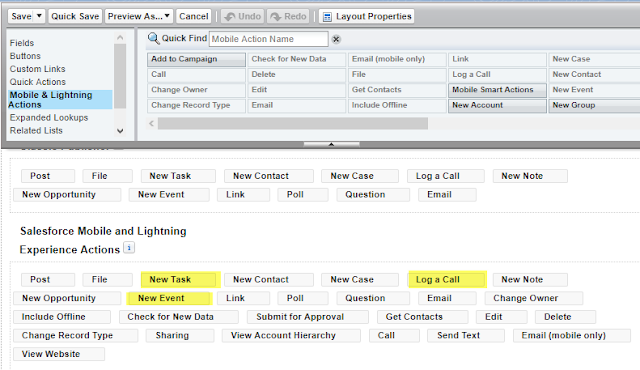 Select Mobile and Lightning Actions, make sure Log a Call, New Task, and New Event are added into the Salesforce Mobile and Lightning Experience Actions section. Check if you have record type defined (even only one) in Task and Event, make sure they are selected in the global action because of one action only for one record type. Go to Global Actions under Setup menu, click edit on Log a Call, you may see this by the standard. 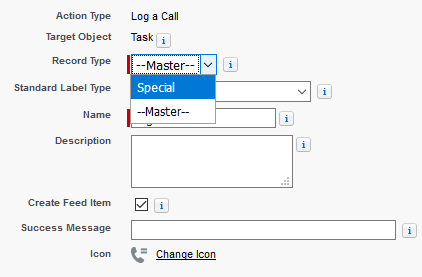 In the Record Type, change --Master-- to Special, and click Save button. Now, back to the record page and check Activity component, you should see Log a Call action appear under Activity component. The same for New Task action, it should appear too once you fix the Global Action. For New Event action (as it is Event object), check if you have Record Type defined in the Event, if yes, you need to do the same for New Event action to define the Record Type.